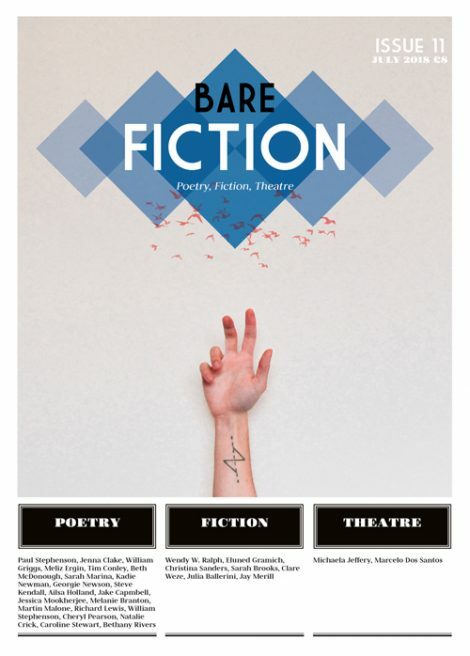 Gareth Pierce performing Neil Bebber’s short play ‘Breathe’ for a night of poetry, fiction and theatre at Gwdihŵ Café Bar in Cardiff on January 29th 2014 to celebrate the launch of Bare Fiction Magazine. 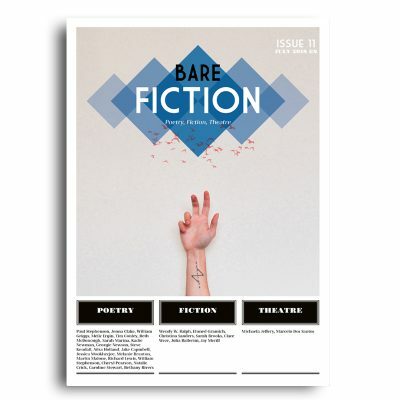 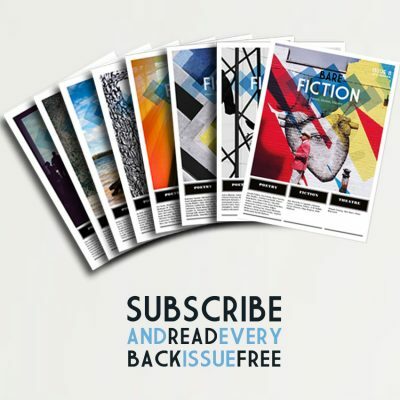 The play text is printed in full in Issue 1 of Bare Fiction Magazine. Thanks to Steve Benbow and Video Wales for kindly filming the event for us.